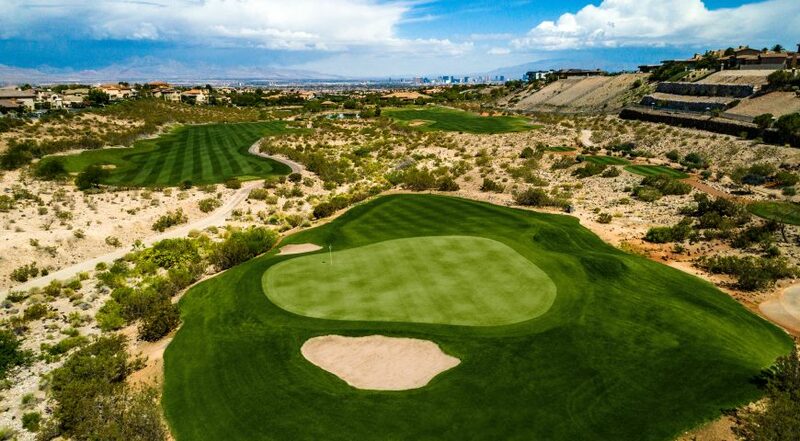 One of the finest golf designs in Las Vegas, designed by Rees Jones (1997), home of the Butch Harmon School of Golf, and owned & operated by VICI Properties. We loved having you out! 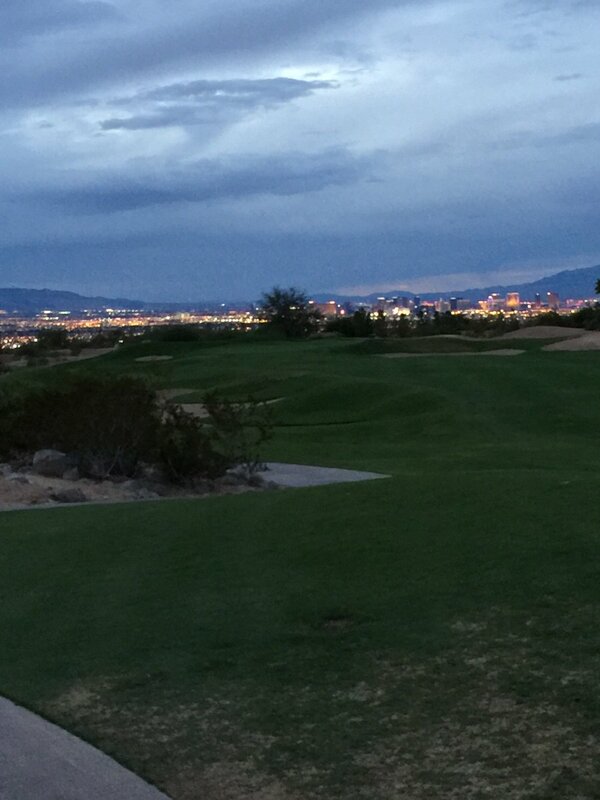 If you're ever in Vegas and want to get in 18 holes, try @RioSecco. Beautiful golf course and great customer serv. Rees Jones is known as the U.S. Open Doctor and is a living legend when it comes to golf course architects. 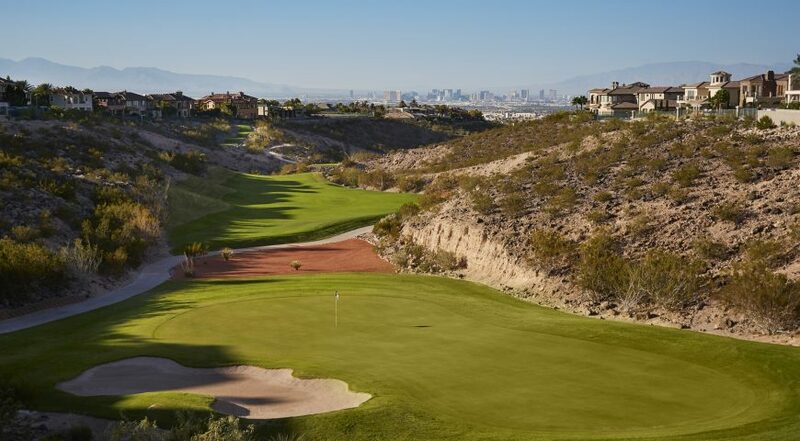 Jones designed Rio Secco—and Las Vegas’ Cascata—and it is one of the best courses in the Las Vegas Golf Region. 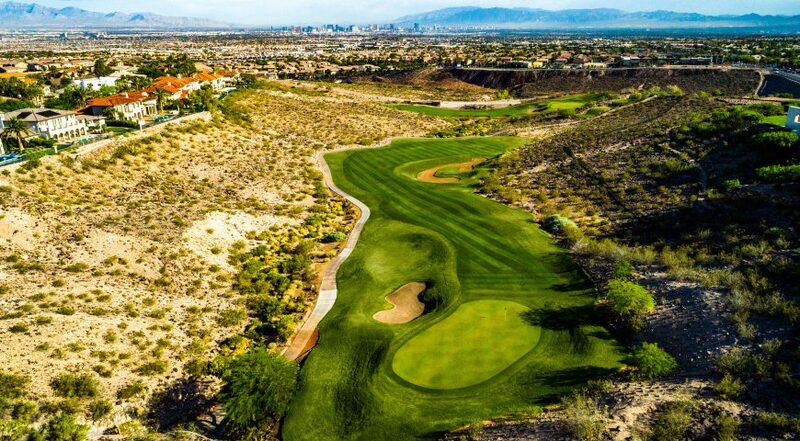 The holes meander through the exclusive Seven Hills community, and appear to magically transform players to golf heaven. 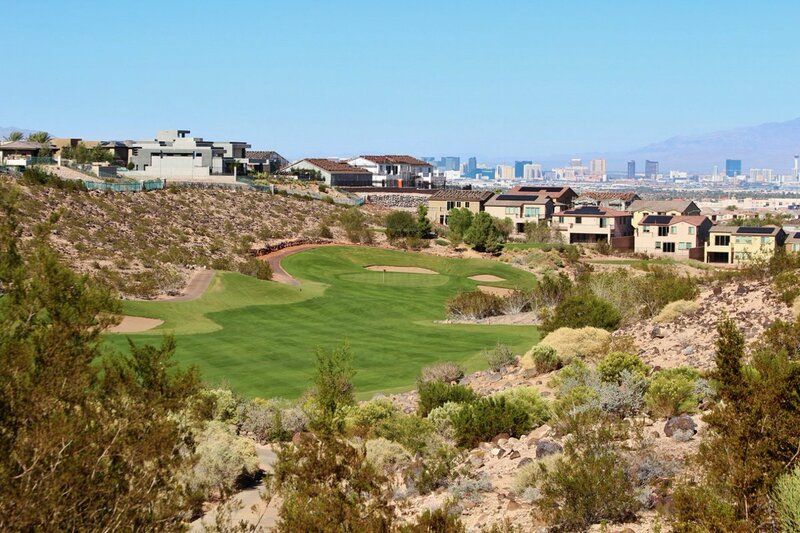 Nearly every hole boasts either dramatic mountain or Strip views. It recently was renovated by original designer Jones with new greens, complexes and more to restore opening day conditions. 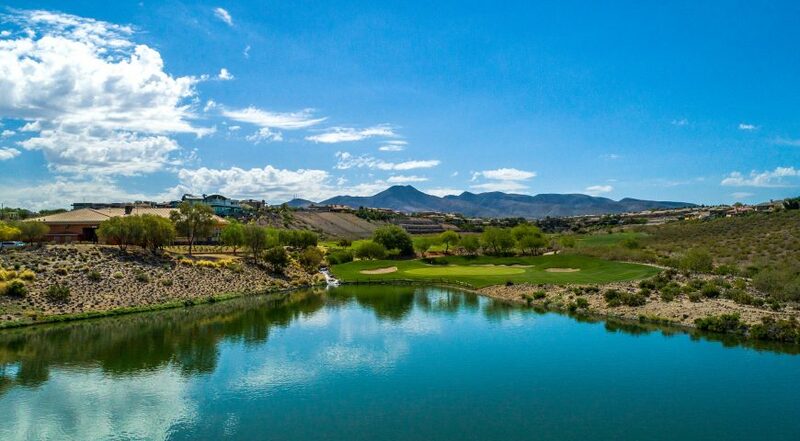 Click to Visit Rio Secco, and Book a Tee Time! 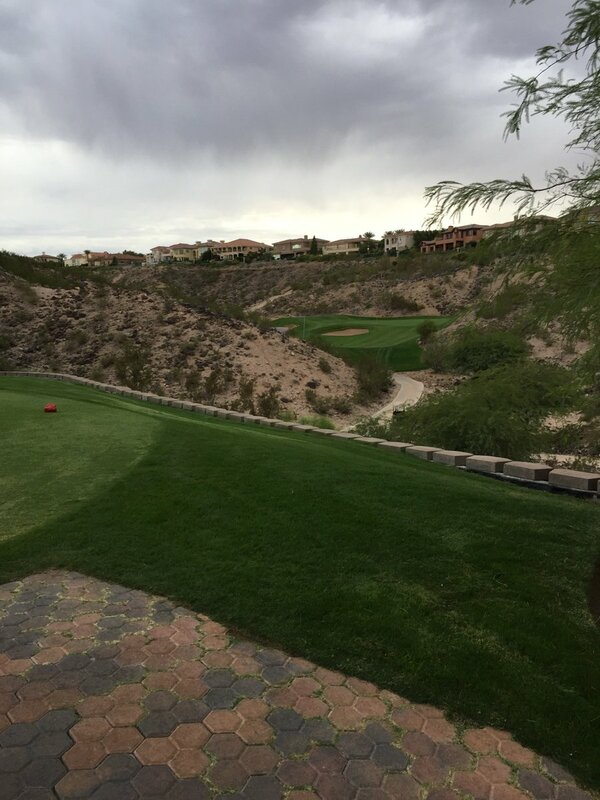 Rio Secco is the home to the Butch Harmon School of Golf. 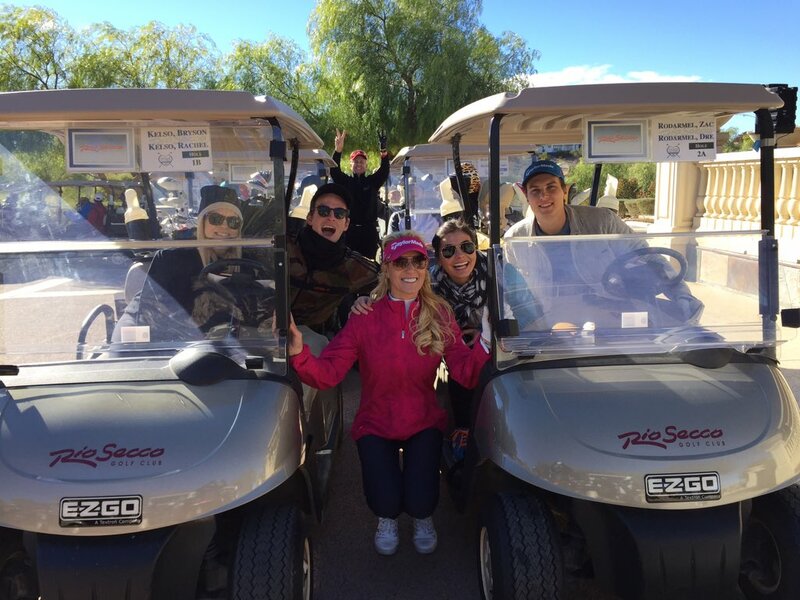 Harmon is the former swing coach of Tiger Woods (Tiger has the course record of 64 at Rio Secco), and currently teaches Natalie Gulbis, Phil Mickelson and many other world-renowned players. 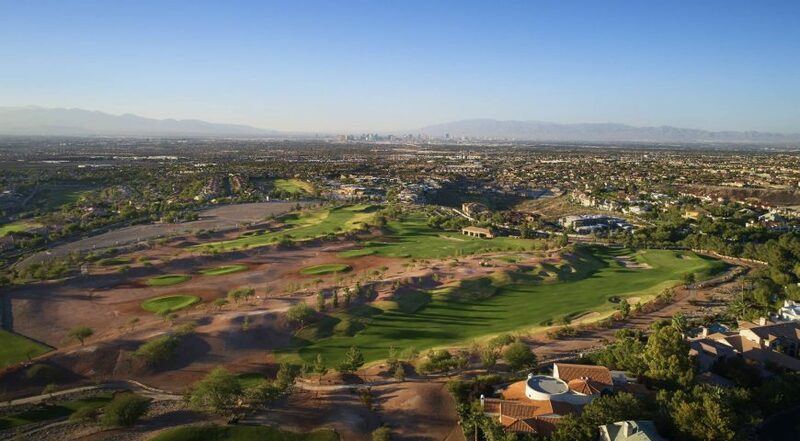 Rio Secco also hosts big-time events including Tiger Jam and was a previous host of the Wendy’s 3-Tour Challenge.